Custom, high-quality competitive monthly tickets. 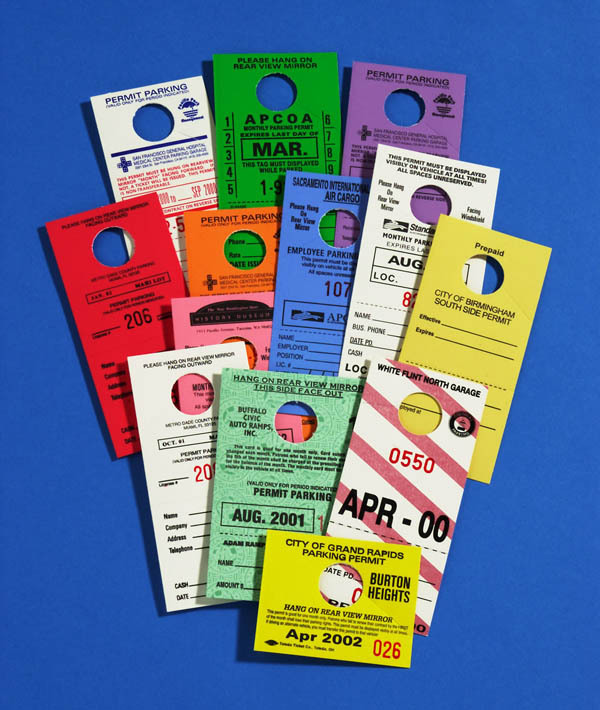 and sizes of monthly tickets! Run your valet business more successfully, and help your employees work more accurately! 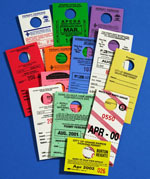 Our valet tickets can be customized for ANY number of parts, ANY number of colors. Our new valet multi-purpose storage pockets for keys, keyless entry remotes, and cell phones will make everyone's job easier. Easy to read red numbers in standard 1/4" and 3/8"